Want to up your smoky eye game for your next night out on the town? 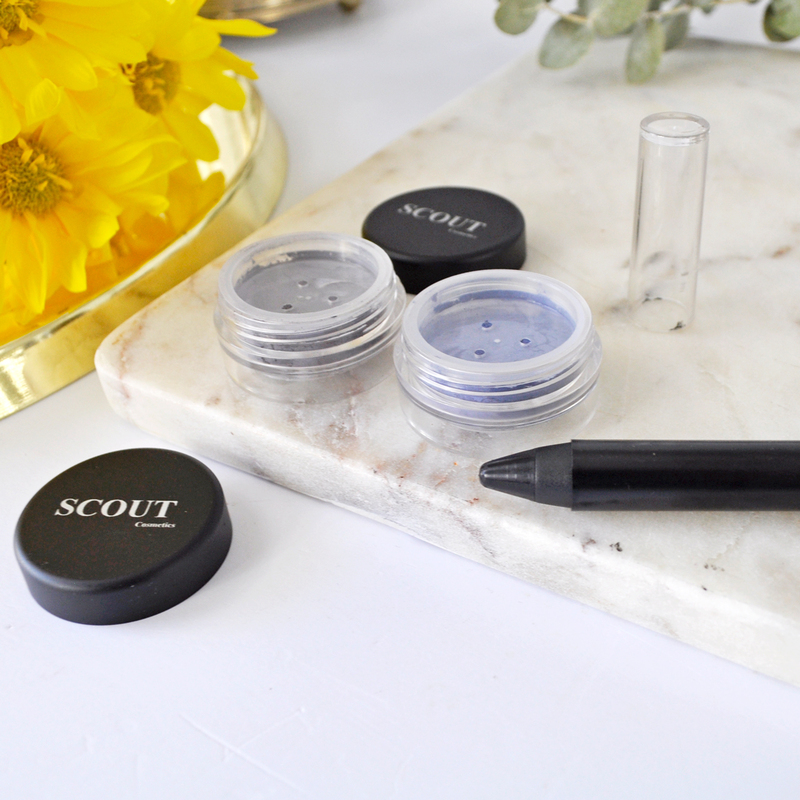 I rely on an arsenal of luxurious Scout Cosmetics beauty products to do a simple eye look or go full-on glam. With a touch of Eye Liner Chubbi Pencil paired with some blended Pure Colour Mineral Eyeshadow, there will be no stopping you and this sensational deep smoky eye. This tutorial is so easy even beginners can nail this look. Let’s begin! To start I apply a primer all over my face and eyelids so everything can adhere better and last longer. Then I fill my entire lid with the Black Eye Liner Chubbi Pencil as a base to which the powder eyeshadow will stick. I then use my fingers to gently smudge the edges out. The creamy formula is easy to apply and glides on gently for a long-wearing look. 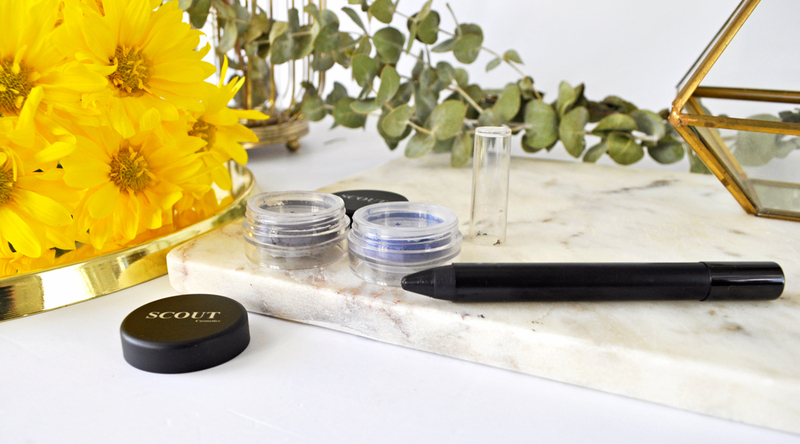 To make my eyes appear larger, I use the black eyeliner along my lower lash line and then smudge it out to keep it looking natural. 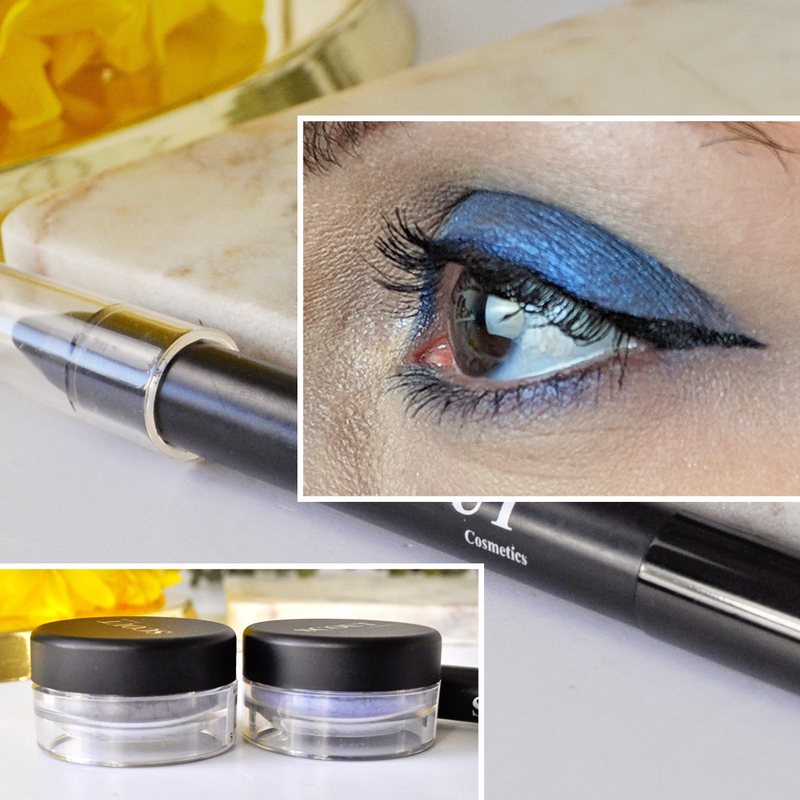 The Eye Liner Chubbi Pencil glides on effortlessly to outline and define your eyes. The soft and creamy formula will not drag the skin as you apply. Tip: Pop your pencil in the refrigerator for 15 – 30 minutes before sharpening then rotate gently in the sharpener. As the look starts to take place, I layer a mix of Pure Colour Mineral Eyeshadows over the top to create depth to the eye. The trick to any good smoky eye is blending! Using a light touch, I gently do the old windshield wiper motion with a small size shadow brush. I normally use the lighter shade first in the middle of the lid, blending it out before using a darker shade on the outer corners of the eye. This creates dimension and keeps the look polished and subtle. To finish the eyes, I like to intensify the look with a pop of mascara. I apply one coat to the top and bottom lashes then I’m ready to roll! Pure Colour Mineral Eyeshadow allows the contemporary woman to accentuate her eyes during the day adding more definition at night. The range of shimmery mineral hues adds glamour and a sense of the dramatic. 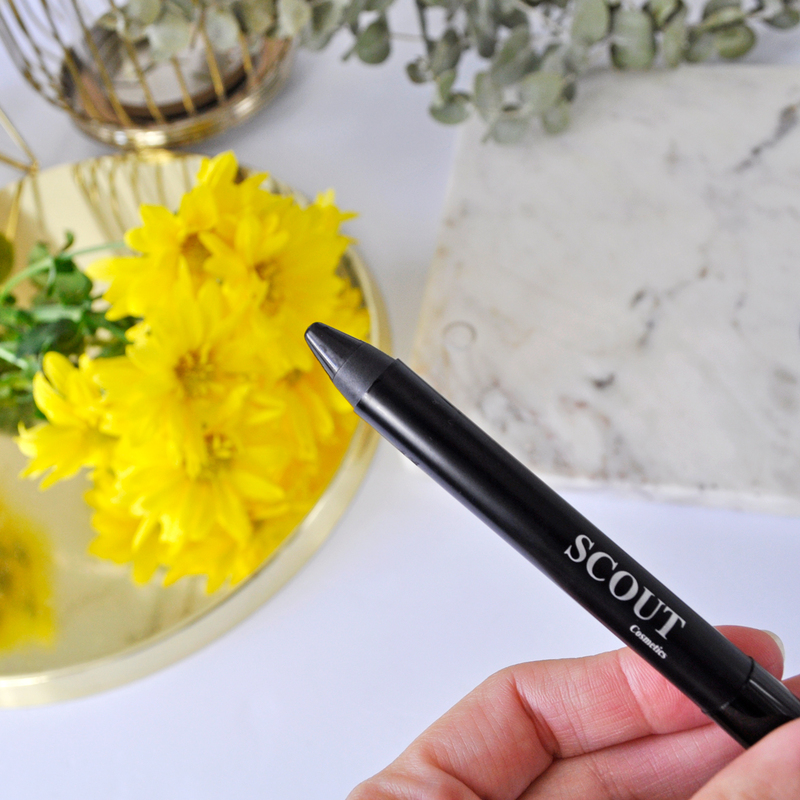 Price: Scout Cosmetics Eye Liner Chubbi Pencil | $24.95 AUD – Scout Cosmetics Pure Colour Mineral Eyeshadow | $24.95 AUD – Scout Cosmetics is available at over 300 retail destinations across Australia including Go Vita stores as well as selected pharmacies, independent health food stores, and boutiques. Do you have any tips on creating a smoldering smoky eye? Let me know in the comments below! Thank you so much! I am loving this colour combo at the moment. 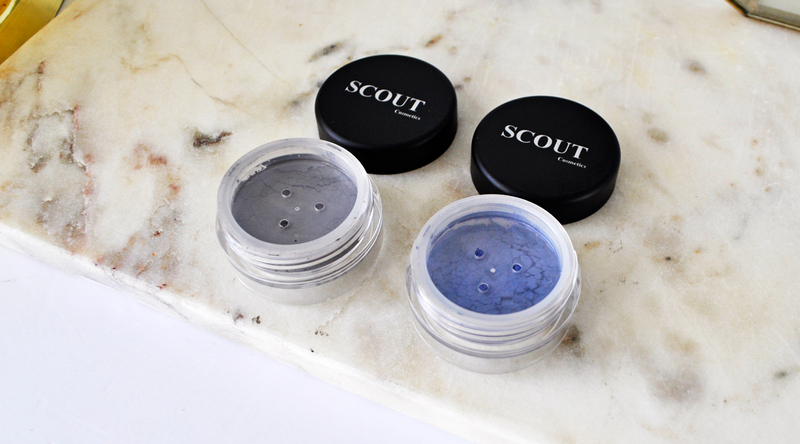 Mineral makeup is the way to go IMO, Scout Cosmetics make beautiful products! The blue eyeshadow looks stunning! Perfect to create the Kim K look. 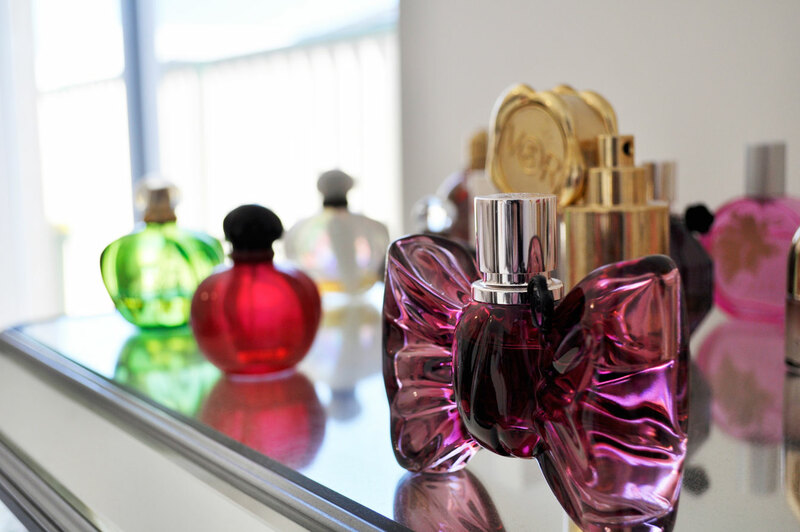 And I love that the brand has no nasties! Their cosmetics not only look good but they also feel weightless on the skin! Lovely! That blue looks pretty bold! I am totally digging the bold blue eyeshadow look at the moment. I love the colour payoff of the shadows – especially for a loose shadow, wow! I love how that blue looks on you, gorgeous.